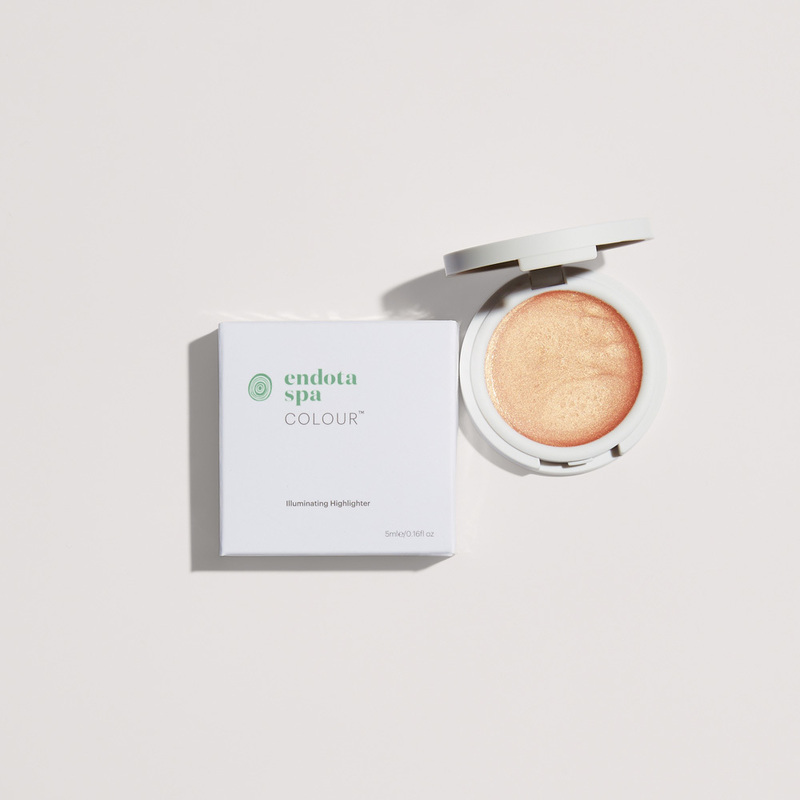 endota spa Illuminating Highlighter is a highlighter that contains mineral pigments to deliver a natural glow and soft, subtle shimmer. The formula is enriched with kakadu plum and hyaluronic acid to nourish. I love highlighters and have a collection of it. The only other cream highlighter I own is maybelline and a benefit highlighter. I love the endota spa because it actually contains mineral pigments so I know it is not damaging my skin. There is no scent and the packaging is so cute and compact. The product glides on and stays on. It is not too bright or shimmery. It gives you a natural finish glow. I can see myself using this everyday!  This is definitely a gem of a product, it is highly recommended! A little goes a long way. Apply on cheeks, cupids bow and nose! It was Endota Spa that made me fall in love with cream face products. I had never used a cream based highlighter, bronzer or blush before trying Endota Spa and honestly was always too scared too. When I finally got this highlighter I was hesitant to try it, but I am so glad I did because damn it's amazing! I simply swirl my finger through the powder and then tap it on my high points - cheek bones, brown bone, down my nose and on my cupids box. I then just blend it in with my finger, depending on how strong I want my highlight (i.e. I blend it in more if I want a subtle look, or less if I want a more poppin' highlight!). It's creamy and super easy to apply, plus it looks amazing on the skin!! Blend in less if you want a poppin' highlight and more if you want a really subtle glow. You can use it under your make up, without make up or over the top of your make up depending on what you want to use it for!